NO SCHOOL ON MONDAY, MAY 30th IN OBSERVANCE OF MEMORIAL DAY. We look forward to seeing everyone back on Tuesday, May 31st. By now you've undoubtedly heard about the Jump Rope Day event that was held this afternoon across all of our grade levels. Over the past few year, it's readily become one of the most favorite student events on our campus. Not only does it compliment the existing wellness focus within our school (as seen in our hot lunch and PE programs), but students spend a portion of their PE time during the course of the year preparing and steadily building up for the competition. Our AMAZING PE coach, Alan, uses this event to incorporate many of the ESLRs our students are consistently learning, including perseverance, dedication, and hard work. In other news, next Friday we will be forgoing School Sing for a student-only special performance for our students by the Music Center of Los Angeles. This will be a musical exploration, from ancient to modern instruments, as students learn about the origins of musical instruments from around the world and from many different cultures. Due to contract limitations, this event will be for students only. But please be sure to join us again for School Sing on June 10th when we'll celebrate the end of the year with a parent breakfast. 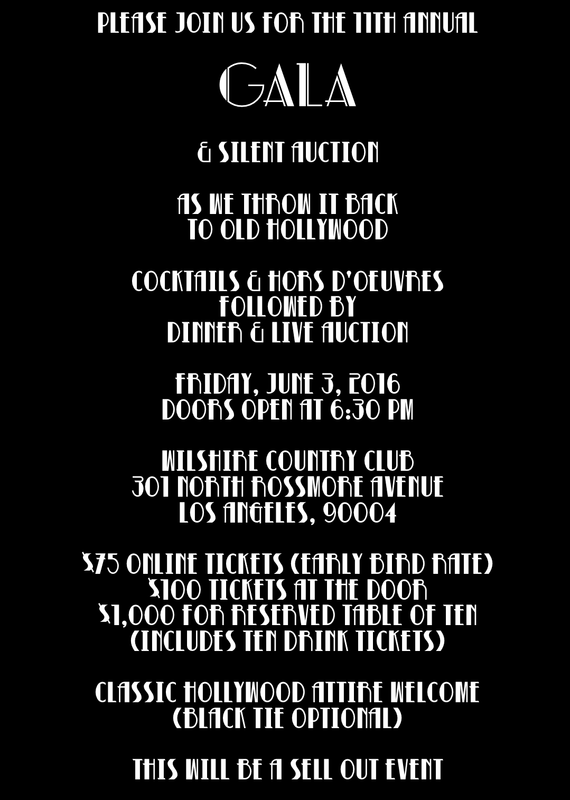 - I’m excited to see you all at the gala next Friday night at 6:30pm at the Wilshire Country Club. It’s not too late to donate auction items(a week at a vacation home, giftcards, etc.) or to buy your tickets. click here: http://www.larchmontcharter.org/gala It’s going to be a phenomenal night. - The final draft of the budget is going to the Finance Committee on Tuesday, 5/31 and the Board for action on 6/7. Feel free to get us any last input/feedback (to your School Leader, Site Council or me). The Local Control Accountability Plan (LCAP) drives a lot of the priorities of the budget. This multi year plan tied to the state’s priorities calls for funding to target ensuring more technology, cutting edge curriculum, support for English Learners and any students struggling, the build out of the high school AP program, increased professional development, stakeholder engagement and communication. This also aligns with the priorities that emerged from the stakeholder surveys. - Announcements will be coming out first to the Selma and Hollygrove campus communities and then to the full school about our newly hired School Leaders/Principals for those campuses for next year. We’re excited for you to get to know them. - Lastly, it’s the time of year when many of our students are stepping up, culminating and graduating!! And as they prepare for this transition, support them with Dr. Seuss’ famous Oh the Places You’ll Go to remind them ‘they have brains in their heads and feet in their shoes and can steer themselves any direction they choose…So be sure when you step. Step with care and great tact and remember that Life’s a Great Balancing Act.’ Arm them with a sense of power to shape their future to help alleviate the natural anxiety that endings and new beginnings inevitably bring. Thank you so much for all you do to make Larchmont great! MugsyClicks will be begin closing out this year's photo galleries on June 30th. This is the deadline for purchasing photos at the current year's package pricing. As a final incentive they are offering a FREE SHIPPING promotion on orders $25 or more. Just use the code: SHIP4FREE at checkout. Once the images have been archived off the current year drives the prices go up significantly. 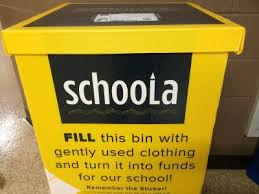 SCHOOLA CLOTHING DRIVE: NOW THROUGH FRIDAY!!! Please bring in clothes for donation to our clothing drive this week. This translates into dollars for our school!! Leave the clothes in the back of the auditorium to the right of the library. Thank you! 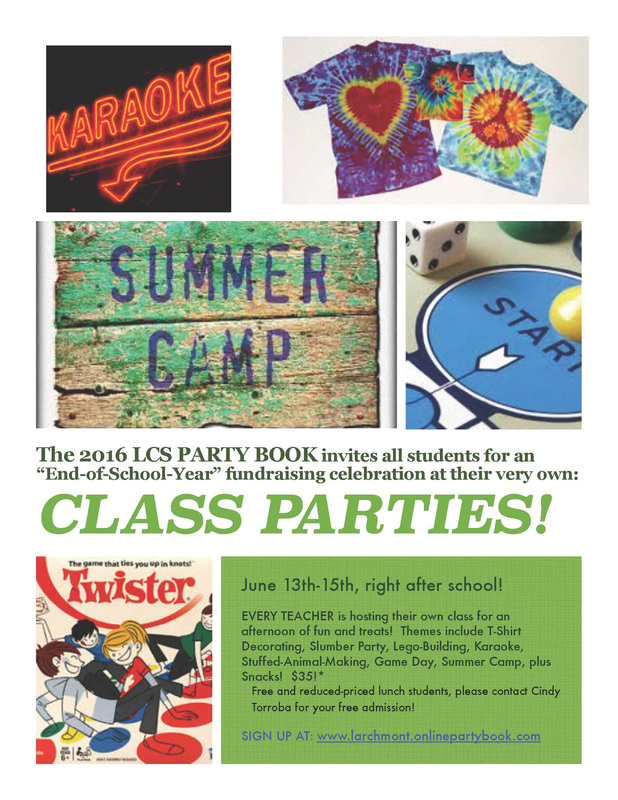 LCS has partnered with a new summer camp that is highly aligned to LCS’ progressive, creative, constructivist approach that we’re offering at the Fairfax campus all summer. 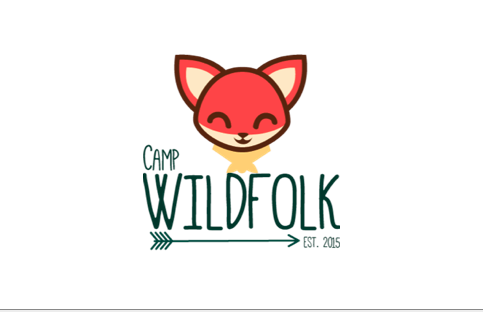 For more information about Camp Wildfolk, or to register click here. It's coming and it's going to be fabulous. We are still in need of donations to ensure its success. Linked you’ll find a solicitation letter and donor form describing our school & the event. Please USE them!! Hotels, shops, restaurants and local businesses are eager to donate to deserving public schools; even more, they love to donate to their loyal customers. Don't be shy! There's also an opportunity for businesses that wish to become an event sponsor. All donations and sponsorships will be listed online and be seen by over 500,000 shoppers through the BiddingForGood website - an amazing marketing opportunity. Print out a few of these letters and carry them with you this weekend as you are out & about or consider donating an item yourself. Copyright © *2016. Larchmont Charter School," All rights reserved.